Drink coffee just like mom and dad with the Tender Leaf espresso machine! 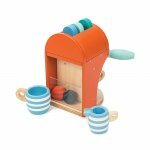 Feel free to pick your favorite flavor from the drinking pod tray and enjoy making that perfect cup of coffee. 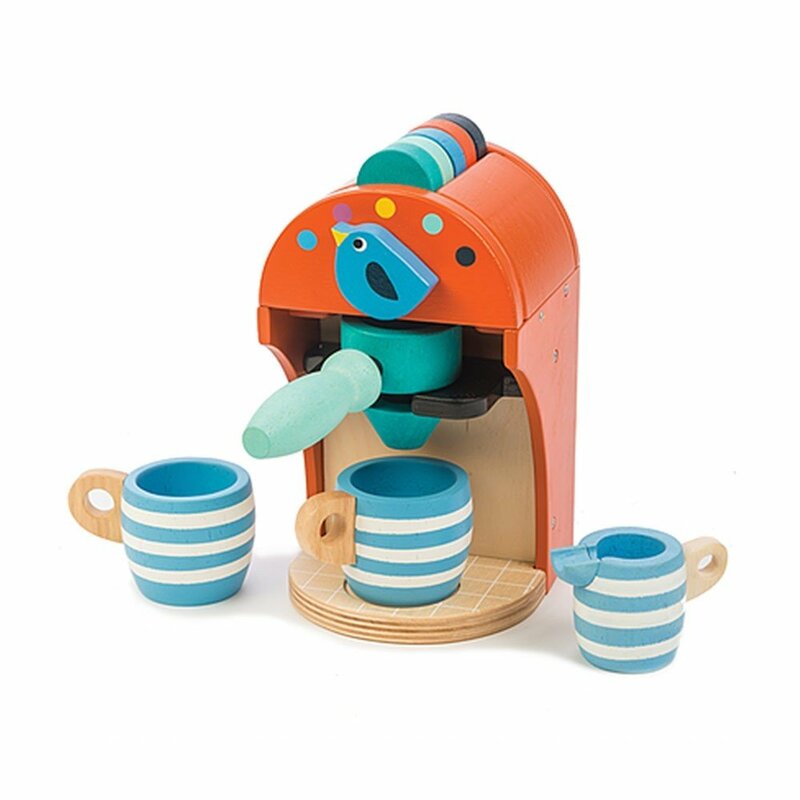 The Espresso machine comes with milk jug so your little barista can work on their cappuccino or latte.